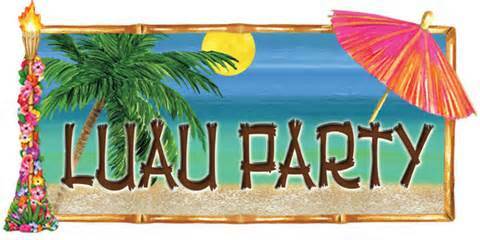 Click here to order your In-N-Out Burger meal for the Luau! Liberty has selected Educational Products, Inc. to provide prepackaged school supplies for the 2019-2020 school year. Our teachers have personally chosen the items on the lists for each grade. Save time and money on your school supply shopping, and ensure that your teachers receive the supplies they have requested! Watch this parent video for more info on how the school supply program works. CLICK HERE TO JOIN PTA!